The supernatural drama Preacher will be returning for a third season. The Hollywood Reporter announced Thursday that season 3 will consist of 13 episodes and is set to debut in 2018. Co-creator Seth Rogen confirmed the news Thursday on Twitter. 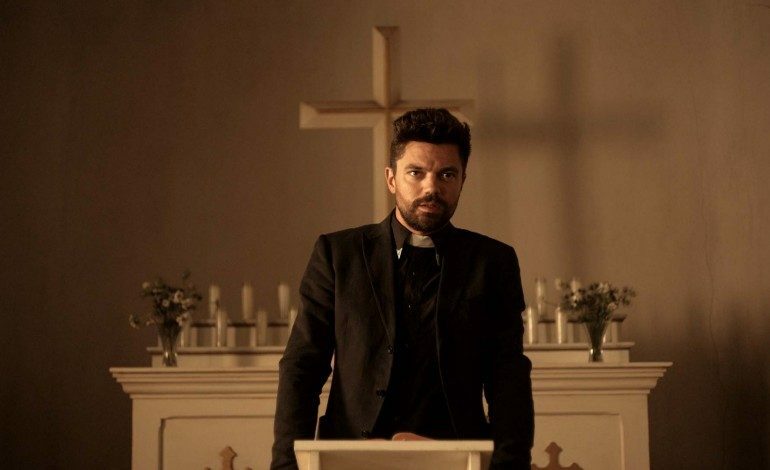 Based on the DC Vertigo comic book written by Garth Ennis and Steve Dillon, the series follows Texas preacher Jesse Custer, played by Dominic Cooper, who has a criminal past and finds out that he has superpower that allows him to make people do what he commands. Custer along with his ex-girlfriend Tulip (Ruth Negga) and an Irish vampire named Cassidy (Joseph Gilgun) embark on a journey that involves an epic battle crossing Heaven, Hell, and everywhere in between. Tom Brooke, Anatol Yusef, Lucy Griffiths, W. Earl Brown, Derek Wilson, and Ian Colletti star in the series along with Graham McTavish, Noah Taylor, Julie Ann Emery, Pip Torrens, Malcolm Barrett, Justin Prentice, and Ronald Guttman. Developed by Rogen and his producing partner Evan Goldberg with showrunner Sam Catlin (Breaking Bad), Preacher debuted in May 2016 with 2.4 million total viewers tuning in to the series premiere according to TV Line. Rogen, Goldberg, and Catlin executive produce with James Weaver for Point Grey Pictures, Neal H. Moritz and Ori Marmur for Original Film and Vivian Cannon, and James Netter and Ken F. Levin. 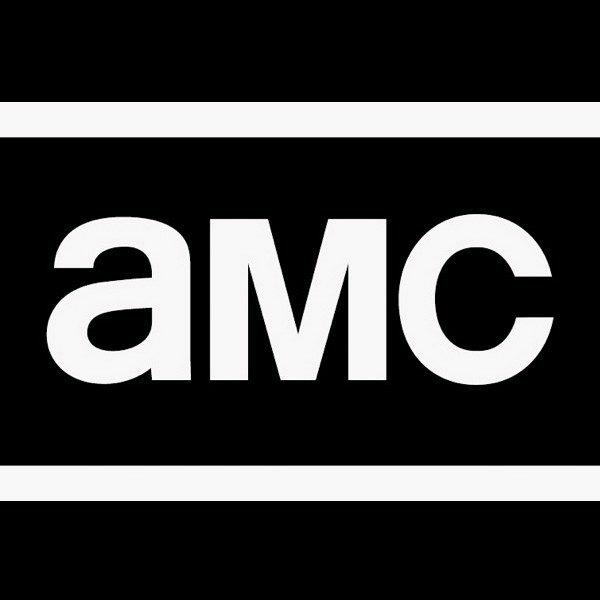 Sony Pictures Television and AMC Studios co-produce the television series. Season 2 averaged 1.2 million viewers per episode and a 0.4 rating in adults 18-49. The season finale alone experienced a growth of 133 percent in the demo and 99 percent in total viewers compared to its same day viewers. Along with Preacher, Rogen and Goldberg are launching a second project, sci-fi comedy Future Man on Hulu.